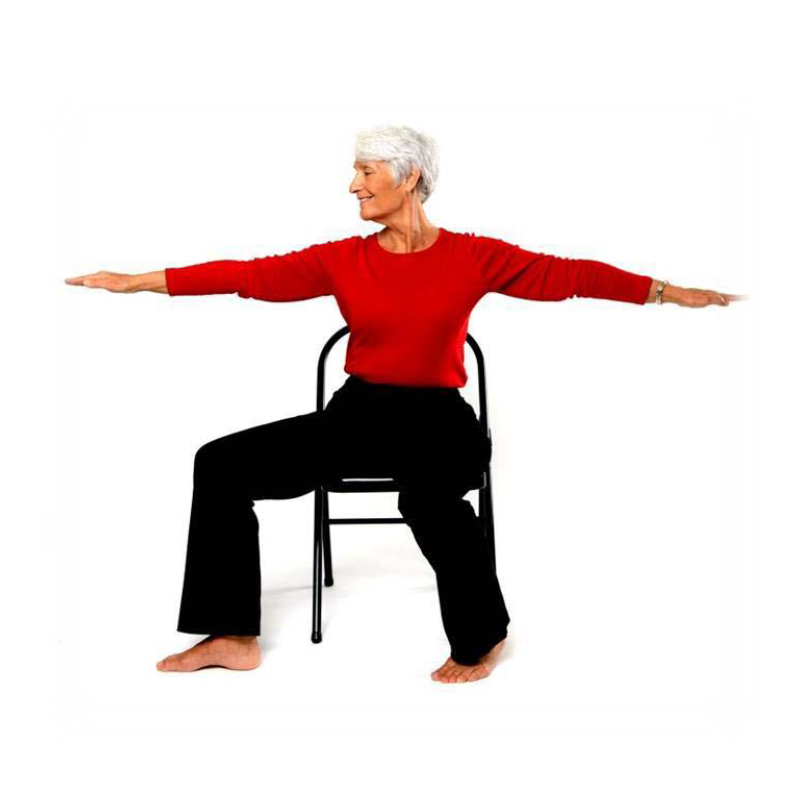 Sit N Fit Chair Yoga is an evidence-based program proven to significantly reduce pain and fatigue, improve gait speed, pain interference, and quality of life. You will learn how to create and teach a simple, powerful chair yoga class that is safe for everyone. All teachers welcome. Sit N Fit Chair Yoga Teacher Training Certificate - Hours can be used as CEU’s with Yoga Alliance. For questions contact Kristine Lee at info@sitnfitchairyoga.com. Thank you! © Copyright 2019. Sit N Fit Chair Yoga.